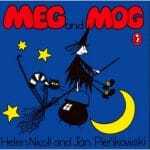 Halloween is a fantastic holiday to explore all sorts of topics through stories, songs and craft. 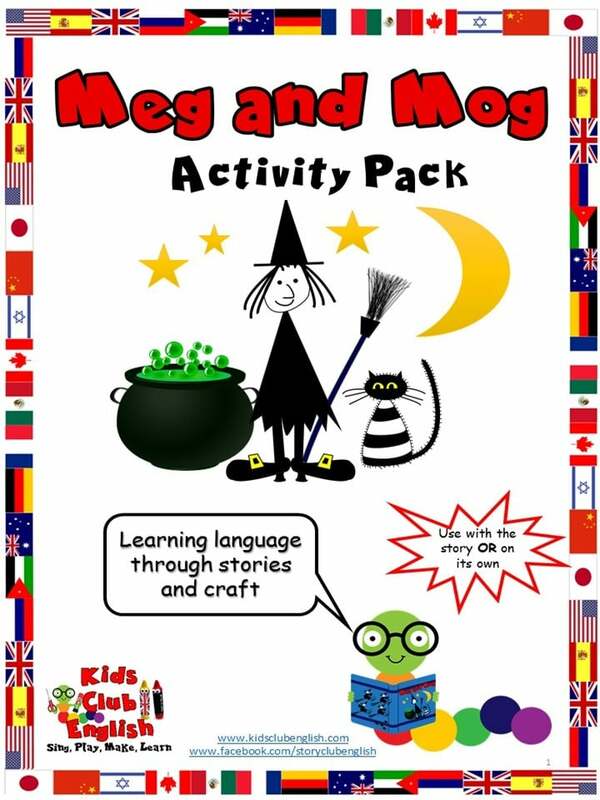 There is a wealth of Halloween activities out there that can help children develop many skills, including language. 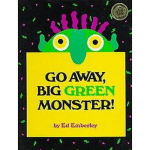 Some very young children can be easily frightened, and some Halloween vocabulary is not particularly frequent, so we often prefer to use stories that are related to the topic but provide the opportunity to explore other areas, such as the body. 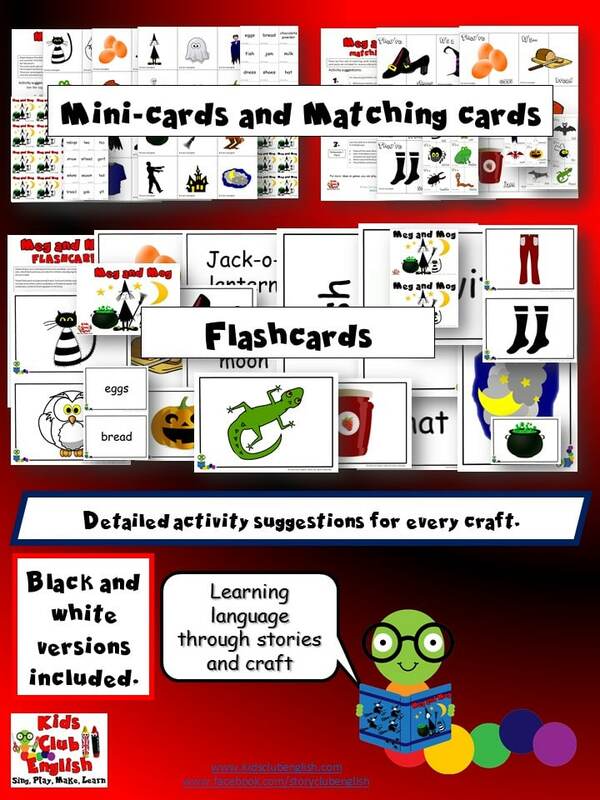 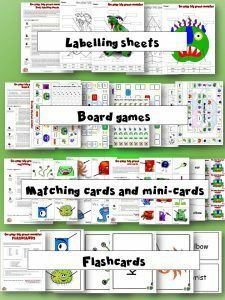 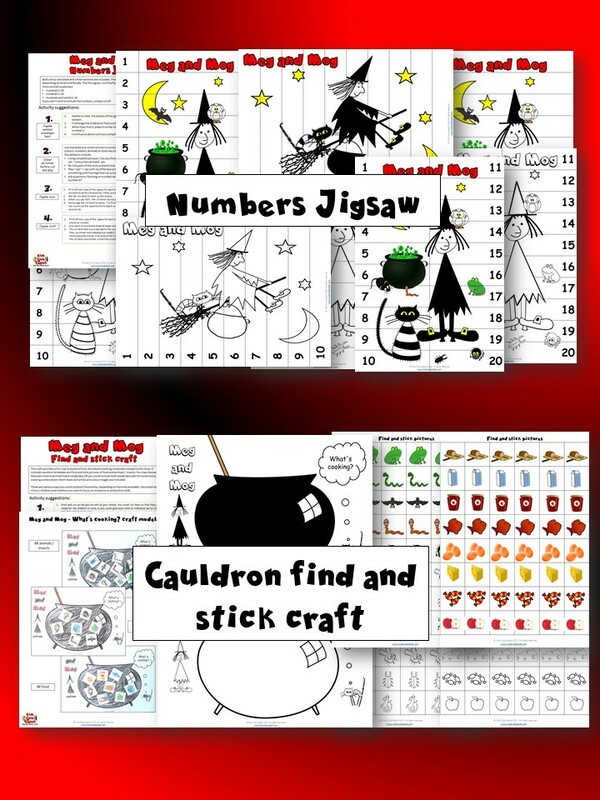 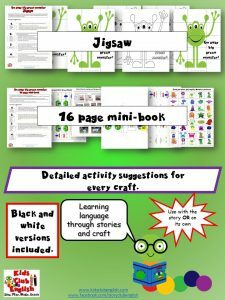 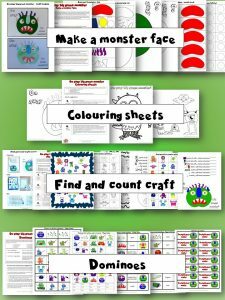 Click the Free Download button below to get fun interactive crafts, flashcards, mini-cards and matching cards. 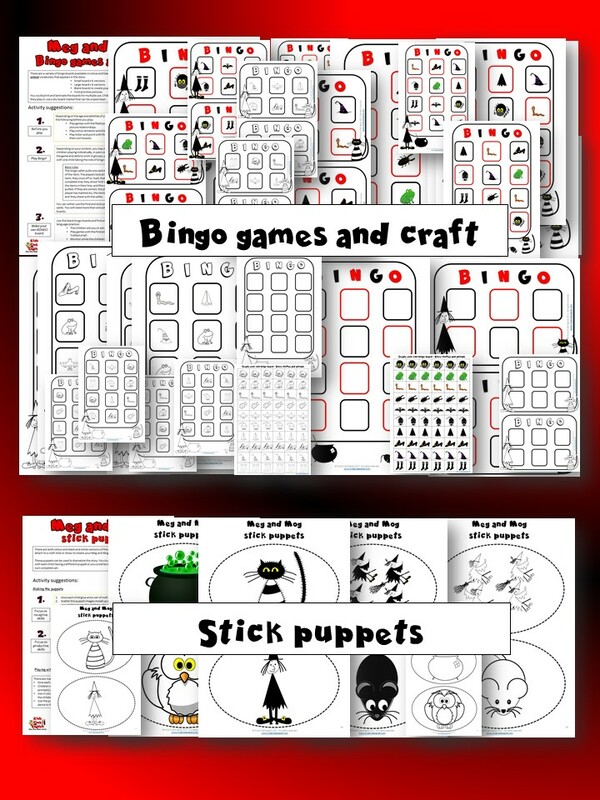 Check out some of these ideas for crafts and things you can make. 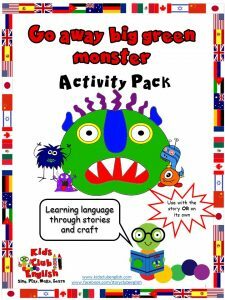 More games, songs and stories from LearnEnglish Kids.